We're sticklers for detail! Even our most moderately priced wedding bouquet gets an uncompromising level of attention. 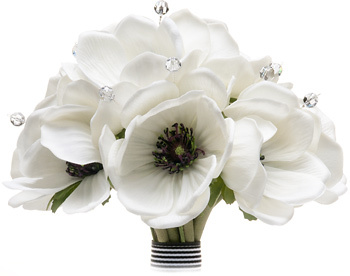 Our Brides have come to expect the care that goes into everyone of our Bridal bouquets. Your bouquet will impress your guests but our focus on details will impress you. At Little Bouquet, Shop our all inclusive Las Vegas wedding packages that include bouquets that are designed using only the finest quality materials, just like your Alfred Angelo Dress including Real Touch / Natural Touch Flowers, and Swarovski crystals. We pride ourselves on being exceptionally picky when it comes to the realism of our products. Our flowers are so realistic, you'll need to resist the urge to place them in water. 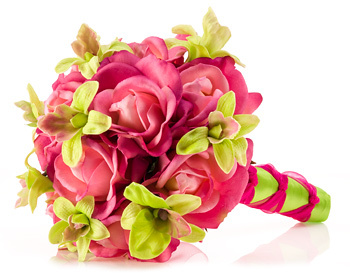 Each one of our wedding bouquets is handcrafted by us. This lets you choose from a variety of options, such as flower color and ribbon style, making your bouquet one-of-a-kind and perfect just for you. 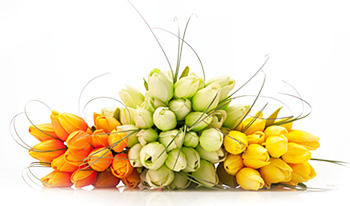 We want you to be absolutely thrilled with your purchase from Little Bouquet Shop. 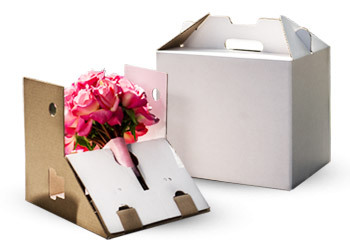 We've even designed a special box that ensures your wedding bouquet won't get damaged during shipping. However, If you're not satisfied with your purchase, simply return it for a full refund of the purchase price within 14 days of receiving it.